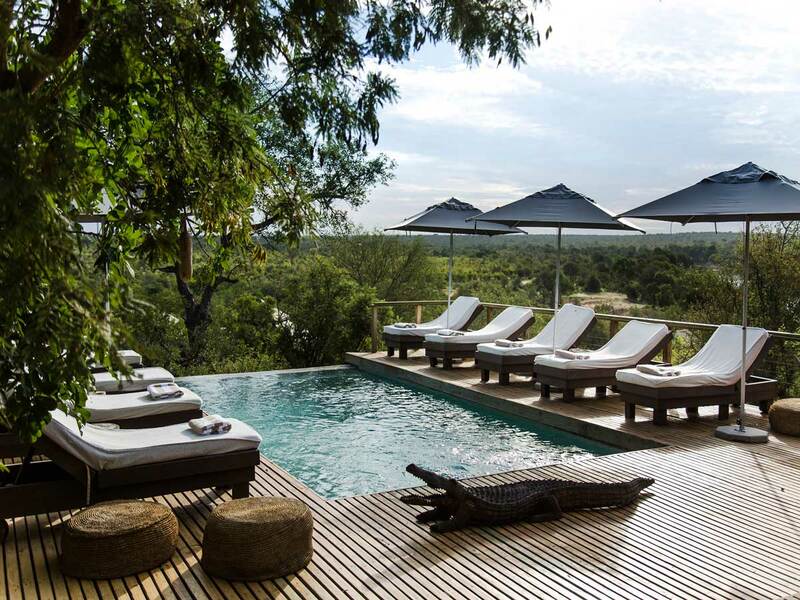 This recently rebuilt tented camp is located in the 365 000-hectare Kwatale Conservancy – an old hunting concession, which has been rehabilitated and reinvented as a photographic safari destination. 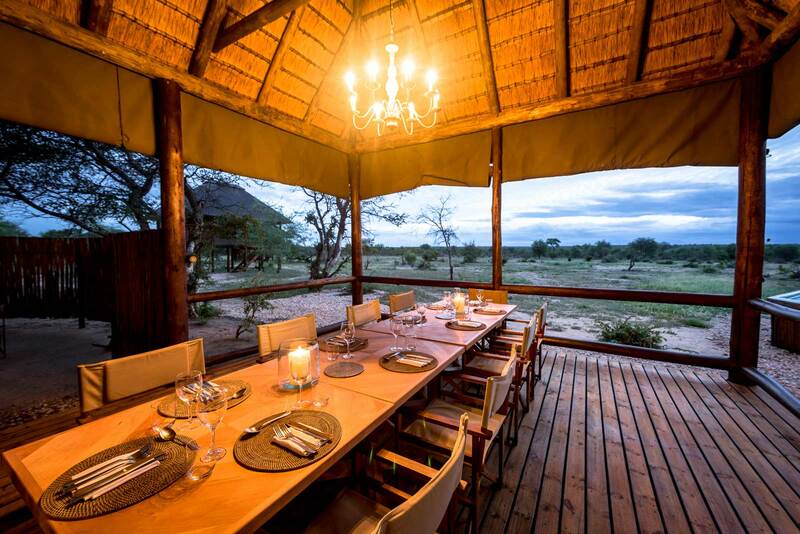 The enormously vast area is solely occupied by Tuskers Bush Camp, offering an immense level of privacy and exclusivity to guests. 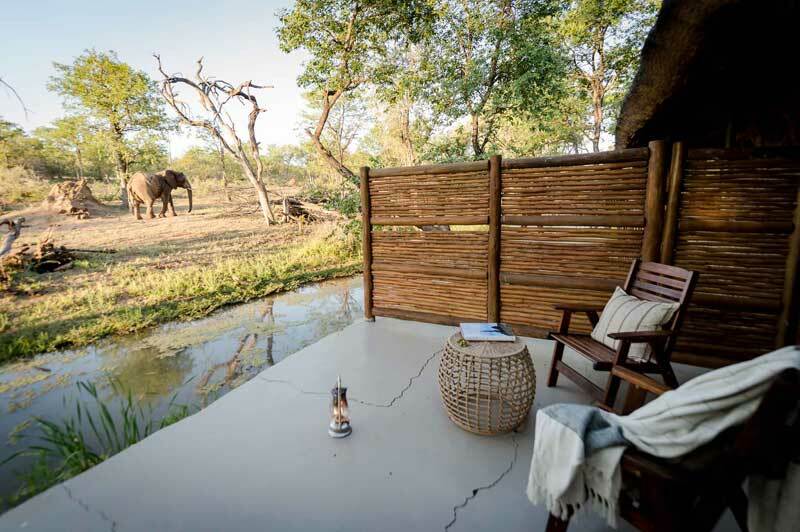 There are 6 guest tents, flanking the main lodge, bar, and boma area, which are complete with ensuite bathrooms and small wooden decks offering a place to sit and relax with a good book during the day. 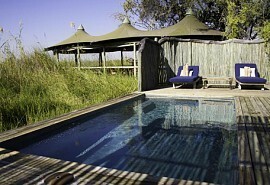 The pan in front of the lodge is full of wildlife activity, including elephants, buffalo, giraffe, lion, and hyena. 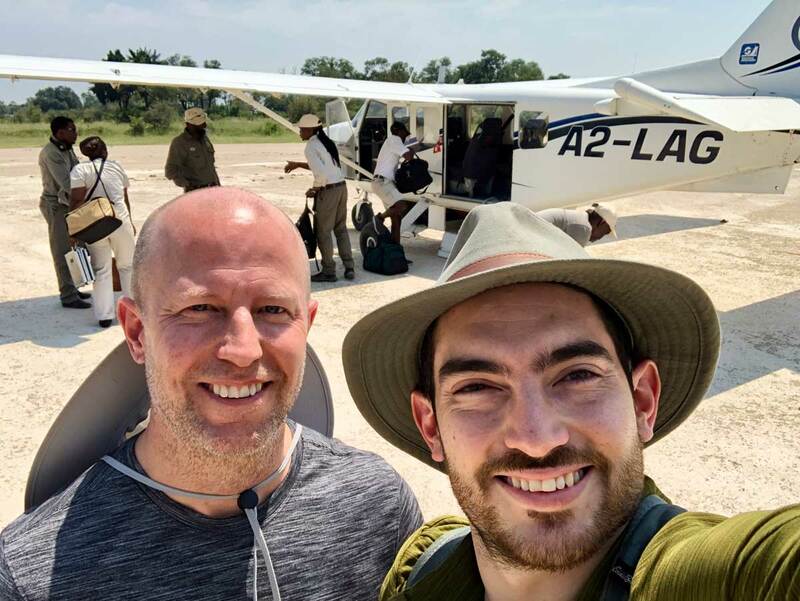 Tuskers is located in an enormous, unexplored wilderness, making it an exclusive destination for solace-seekers and those looking for something new in Botswana. Only six tents keep this camp intimate and tranquil, and without the presence of fences, wildlife is free to roam throughout camp, keeping it wild. 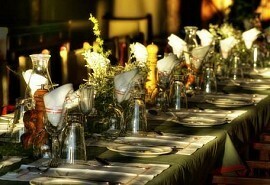 The camp is stylish, yet simple, with a large dining tent hosting dinners, and an adjacent thatched bar area, both surrounding an open air boma. 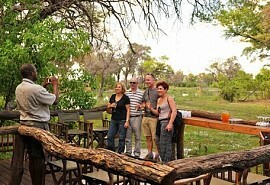 Day trips to Moremi Game Reserve can be arranged, while day to day activities include game drives in the private Kwatale Conservancy. 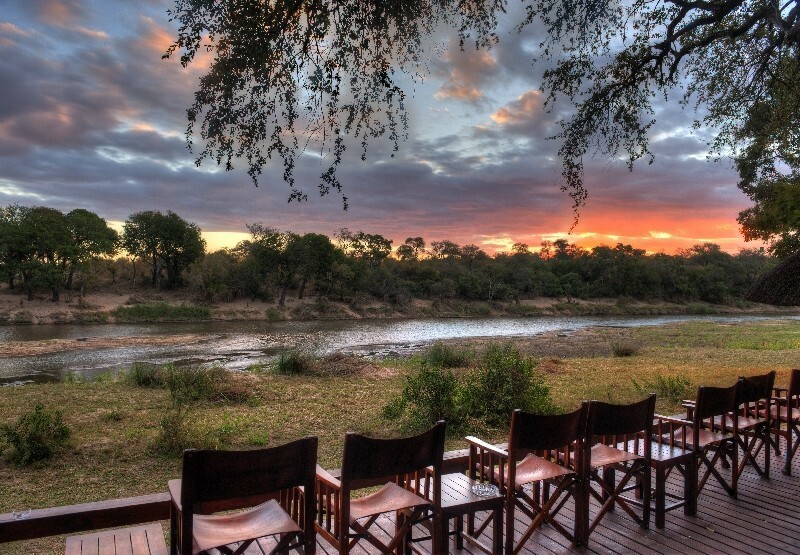 An entirely unexplored Kalahari scrubland region of the conservancy lies in the northeast, offering a whole new dimension to the acacia thicket and mopane woodland belts further southwest. 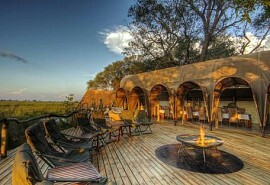 One of the most unique and adventurous safari activities at Tuskers is a sleep out in the “Eastern Plains”. Spend the day game driving through the reserve, stopping for a picnic lunch, before reaching a campsite under the stars and settling down for a night in the wild. Daily morning and afternoon game drives from Tuskers Bush Camp explore the area surrounding the camp, including a network of pans visited by hundreds of elephant, herds of buffalo, zebra, giraffe, and special sable and roan. Birdlife is abundant, and summer time presents some of the best migration birding in Botswana. 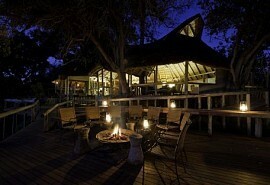 Leopards prowl the reserve elusively, while hyenas can be heard whooping late into the night.